As I have done for my posts on the civilian gun training industry, Col. Jeff Cooper/Gunsite, the USCCA Concealed Carry Expo, the NRA Annual Meeting and Exhibits, gun ownership statistics, Rob Pincus, and Gabe Suarez, this page provides convenient access to continually updated links to all my posts about Tom Givens and Rangemaster. Links below are in reverse chronological order (newest to oldest). Contemporary Private Citizen Gun Trainers – Like Dwarfs on the Shoulders of Giants? 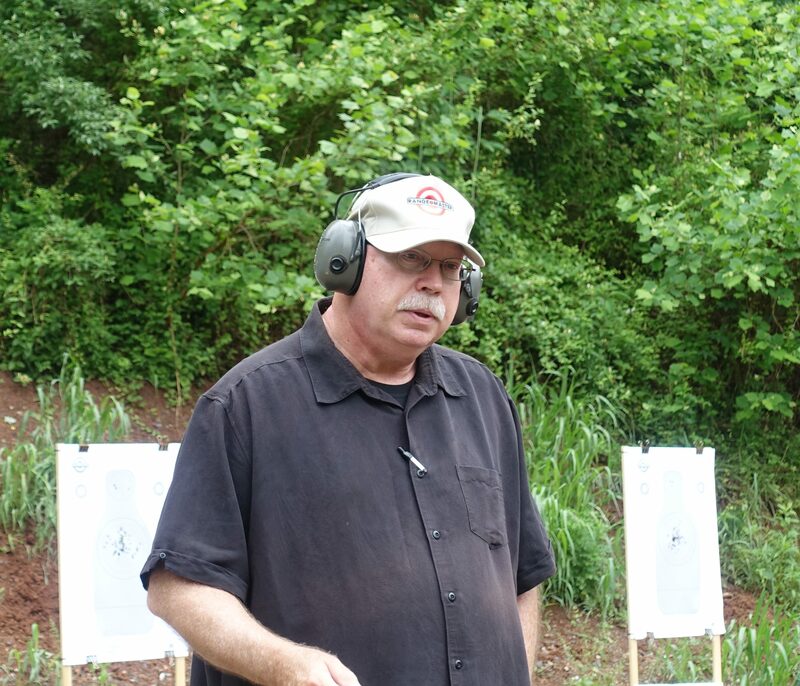 Tags: gun training industry, Polite Society Tactical Conference, Rangemaster, Tom Givens. Bookmark the permalink.